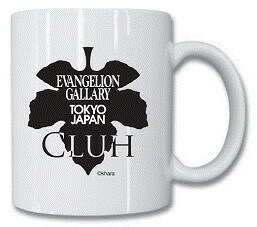 Cafe CLUH in Harajuku, a neighborhood in Tokyo often considered the fashion capital of the world, will open an Evangelion (Gallary) gallery from July 25th to September 8th. 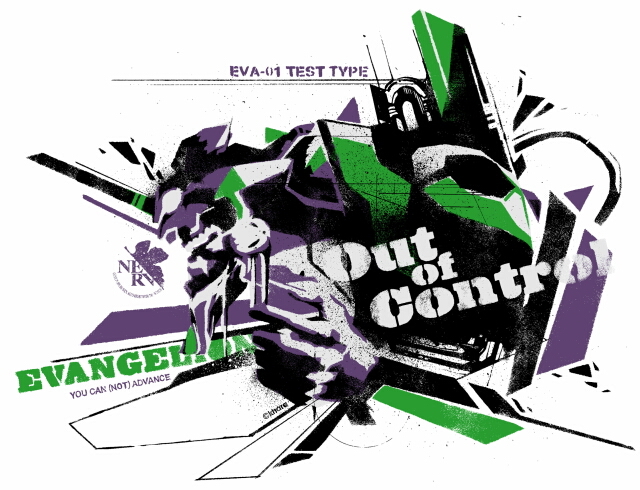 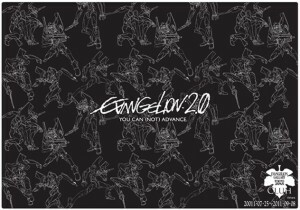 The gallery will feature Evangelion art a collaboration of different artists as well as some original production drawings from the new movies. 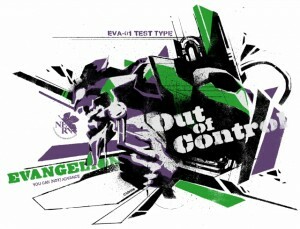 The cafe will also have various items from Radio Eva. 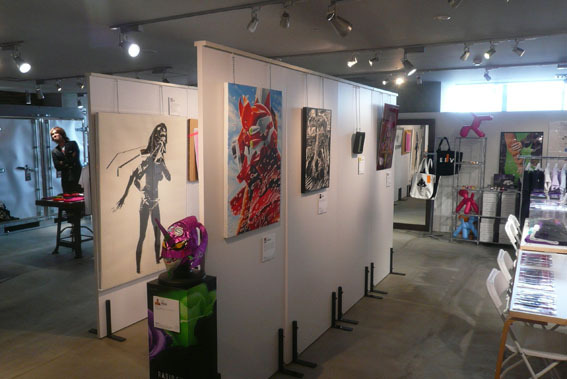 The first week, July 25-31, will feature artwork from “STREET ART” and the first week of August will feature works from ‘PREMIUM14″. 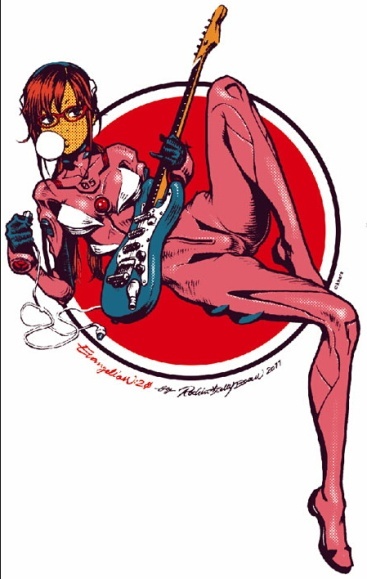 Later sometime during the fall, a permanent Evangelion Store will open up in Harajuku. 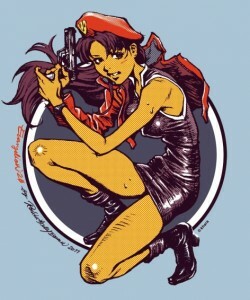 Some interesting looking pictures of Misato and Mari from “STREET ART”. Evangelion place mats, coasters, and mugs for sale during the event.